“Matsu is the Chinese Nationalist Party (KMT)’s forward position,” hotelier Mr Ch’iu says on far-flung Dongyin island, home to the northernmost extremity of Taiwan’s territory. On the eve of the election that delivered the ruling party’s worst defeat in its 104-year history, residents of the Matsu island chain are gathering within plain sight of the Chinese mainland to lament the rise of Tsai Ing-wen and the new generation of voters set to hand her the presidency. By this time on the following day, they will find themselves one of just four counties nationwide still dominated by the party that once ruled with an iron fist, but is now struggling just to keep itself together and remain relevant. After KMT leader Chiang Kai-shek retreated to Taiwan in 1949, the Matsu islands—together with Kinmen farther south—became known as the Republic of China’s “frontline islands,” the northern anchor of an offshore defence chain just a few kilometres from the Communist-held mainland. For Chiang, they were also an advanced staging ground for the forces of “Free China” to retake the country they had lost to Mao Zedong. American general Douglas Macarthur called these 36 islets an “unsinkable aircraft carrier,” and it is easy to see why: these are the most tunnelled islands in the world. A warren of hidden walkways weave through the small towns, allotments and reservoirs of Matsu, intermittently opening into machine gun nests and artillery positions where cannons poke through the sheer cliffsides like the gun ports of a vast, immobile warship. 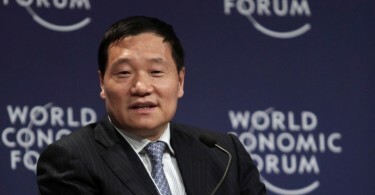 Ch’iu, however, a die-hard proponent of cross-strait unity, is not referring to war with “Red” China: he means a cultural and generational war within Taiwan itself, against the overwhelming tide of support for president-elect Tsai ing-wen and her Democratic Progressive Party (DPP) among young voters in Taiwan proper. Even after months of polls that put Tsai leagues ahead of her rivals in the race for Taiwan’s presidency, the scale of her victory on January 16 still surprised many. Election banner. Photo: Ryan Kilpatrick. Not only did the country elect its first female president, it also handed her traditionally independence-leaning party an historic mandate, giving them control of parliament for the first time in the island’s history. 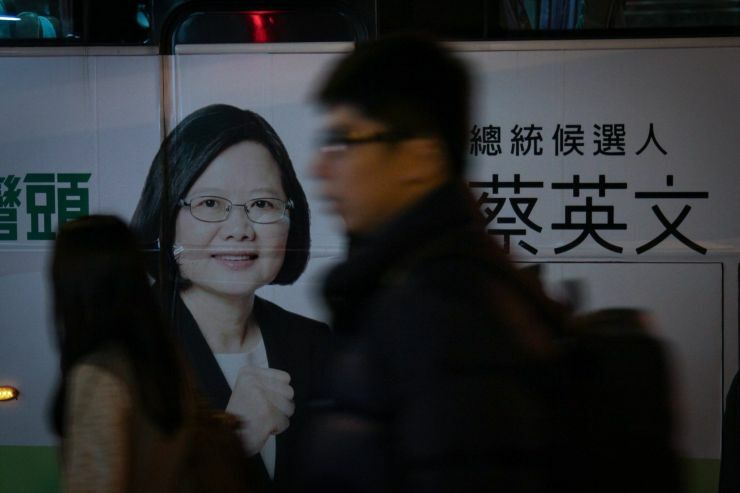 Throughout the nation of 23 million, only four counties held the line against Tsai’s advance—and of these, just two defied the rest of the nation with landslide victories for the fractured, unpopular ruling party: Kinmen and Matsu. Not a single vote was cast for any pan-green (pro-independence) parliamentary candidate on Matsu, the more neglected of the two outposts. This was a foregone conclusion: neither the DPP nor any of its allies had even bothered to field candidates in the isolated island chain, which is still officially administered not as part of Taiwan but as Lienchang County, Fujian. Matsu’s politics run as deep-blue as the blustery waters that lash its shores. Compared to their local rivals, the KMT is the closest thing to green on offer: in this election, retired civil servant and independent candidate Lin Kin-gwan promised to develop the county as a free trade zone with direct flights to the mainland; Chang Ch’un-pao of the Chinese Unification Promotion Party ran on a platform of immediate absorption into the People’s Republic on the same terms offered to Hong Kong. The only non-blue—and non-local—candidate to run this year was Su Po-hao, parachuted in from the newly formed Trees Party, one of the latest additions to the “Third Force,” an emerging movement of unaligned parties which claims to transcend the blue-green divide that, they say, has polarized and paralyzed national politics. Graffiti on wall: “Survival”. Photo: Ryan Kilpatrick. 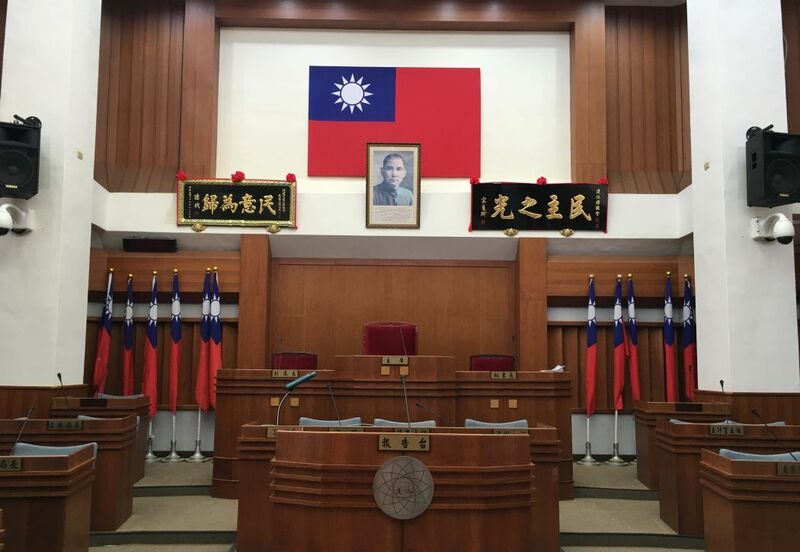 With over NTD25.5 billion in assets, believed to originate from seizures during Taiwan’s authoritarian era, the KMT is one of the richest political parties in the world—and it shows even here. 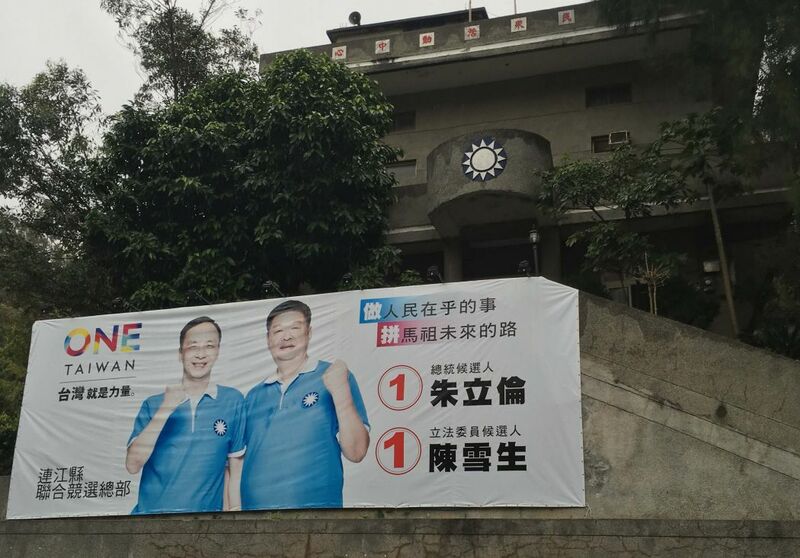 Posters for KMT legislator Chen Hsueh-sheng’s re-election campaign are more ubiquitous in Matsu than temples to the sea goddess who gave the region its name. His three rivals barely managed one advertisement per island. In his election campaign, Su called special attention to the issue of school closures. On Dongju island, a single primary school serves just ten students. Several year groups in the school are closed and young teachers from Taiwan are brought over on a per-needs basis. Once students reach middle school, they have to board on neighbouring Xiju island. Although he admits some closures are unavoidable due to the plummeting population, others have political causes. Primary education, he says, has been elbowed out by higher education: with a branch of Keelung-based National Taiwan Ocean University opening in Matsu, the local government closed down and repurposed a primary school on Beigan island rather than commit resources to the construction of a new building. 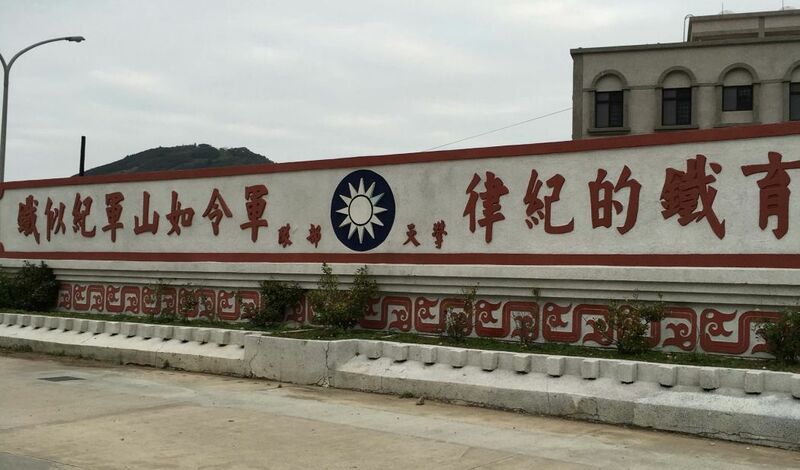 “Children now, including my own, have to go to school on Nangan and then go to university in Taiwan,” Beigan’s Township Representative Council chairman Chiu Te-pao admits. Despite residents’ widely pro-China stance and peculiar habit of referring to Chinese president Xi Jinping by the mainland epithet “Xi Dada,” it is cross-straits peace and stability that has, ironically, begat Matsu’s decline. More sightseers have been visiting Matsu in recent years, but no amount of tourists—who only come in the warm summer months—can make up for the thousands of conscripts stationed there year-round until civilian administration resumed in 1992. In 2001, Matsu and Kinmen became pivotal junctions in the Three Small Links project established between Taiwan and mainland cities Xiamen, Fuzhou and Quanzhou. For the first time since 1949, direct postal, transportation, and trade links connected both sides of the Taiwan Strait, eliminating the need for detours to Hong Kong, South Korea or Japan. During this brief window at the dawn of the millennium, Matsu was back in the spotlight—but it wouldn’t be long until it was left out in the cold once again. On the ferry between Fuzhou and Nangan, crew members recall the days when twice the current number of passengers plied the sea lanes between Matsu and the Three Small Links. Now, the trickle of mainland tourists—most of whom come in large tour groups that rarely stray from the county seat Nangan and bring scant benefits to small business owners—dries to hardly a drop outside of peak season. When presidential candidate James Soong visited the islands in 2012, he looked at the rows of shops shuttered in winter and bemoaned the government’s failure to predict the devastating effect that liberalizing cross-strait ties would have on the Three Small Links economy. Four years later, little has changed. On sparsely populated Dongju, driver Mr Chen shares Soong’s sense of pessimism. When he retires in a few years’ time, he’s leaving the sleepy seaside town and heading for the bustle of Taiwan proper. 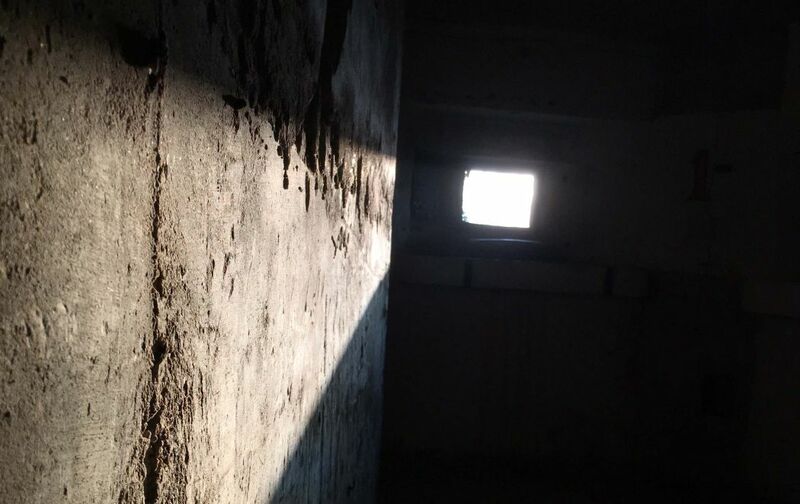 “Back when the tunnels were full of soldiers,” he says, “business never let up.” After he finished military service on the island, he decided to settle and make an easy living from the thousands of captive customers eager to make their days on the frontline pass more enjoyably. With “barely a hundred” troops left on Dongju, he’s eager to pack it in now. On the night before the presidential and parliamentary elections, 60-year-old Mr Soong hovers over the television’s ceaseless coverage of the parties’ final campaign rallies. A 35-year veteran of the country’s armed forces, he boasts of having built almost every building in Lehua, the main settlement on Dongyin. Walking through the local community centre, his accolades to Taiwanese freedom, democracy and safety verge on the rhapsodic. His saccharine words for his country’s newfound plurality and openness are matched only by his venom for Tsai, the DPP and former KMT president Lee Teng-hui—who pioneered the democratisation process before leaving the KMT to form his own pro-independence party. Having grown up during the Japanese Empire’s 50-year occupation of Taiwan, Lee has a well-known affinity for Japanese culture and recently courted controversy by saying that the disputed Diaoyu islands in the East China Sea rightfully belong to Tokyo. “The pan-blue camp are more democratic and self-controlled,” Soong opines. “They can tell right from wrong and are more traditional. Pan-greens love to make a fuss, but pan-blues don’t whine in tough times. They alone hold fast to traditional Chinese cultural values.” Soong, Ch’iu and their friends all fervently believe in eventual unification with China; but to them democracy is not just a prerequisite to unity—it is the one and only means to it. As they explain the intricacies of the electoral system, they bring out promotional materials for the candidates they support as well as those they do not, keen to share this precious knowledge with their new friends in the mainland and quasi-democratic Hong Kong. Once the rest of the Chinese-speaking world democratises, we can at last discuss unification, they say. At a little over 66 percent, voter turnout in this year’s election was around eight percent lower than 2012. Although seemingly everyone in Matsu says they have voted, the turnout there is in fact far lower—according to Lienchiang county council speaker Chang Yung-chiang, only around 44 percent of islanders cast ballots on January 16. This is because Taiwan operates on a hukou system not dissimilar to mainland China’s, demanding that all citizens over 20 return to their hometowns to vote. Although Taiwan itself is well-connected by high-speed trains, Matsu natives working or studying on the main island often find taking flights—cancelled daily due to heavy weather—or overnight ferries back to their old homes too much trouble. 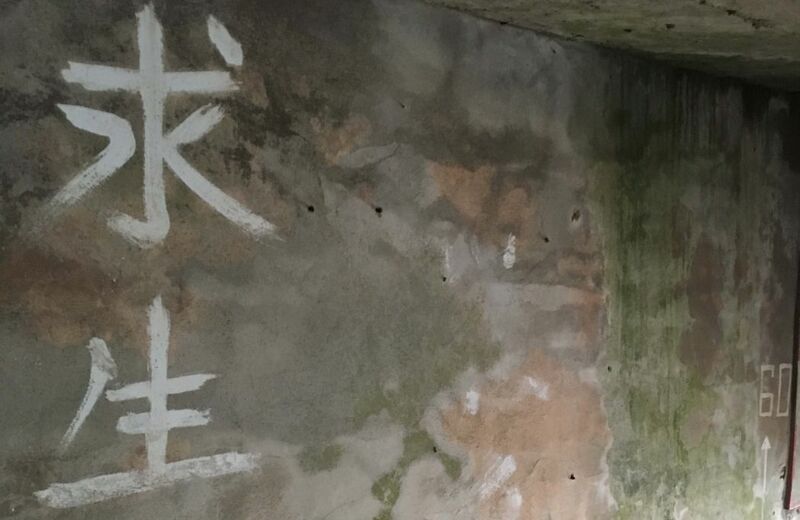 For now, the party forged by revolutionary “Father of the Nation” Sun Yat-sen can safely lick its wounds on the frontlines of their island fortresses. 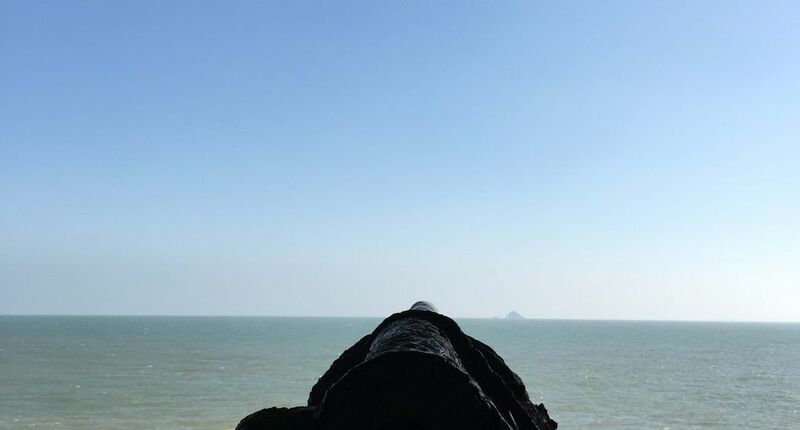 Before retaking the mainland, however, they will have to work on retaking Taiwan. Cecilia Wang contributed to this report.